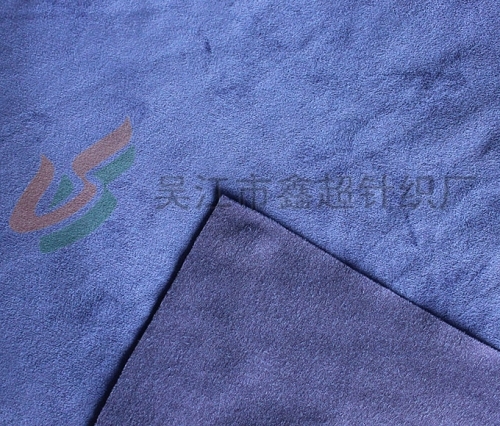 Wujiang Xinchao Knitting Factory was established in 1993. 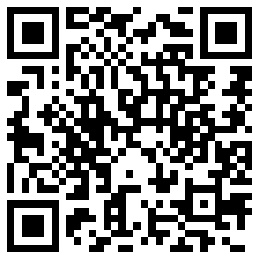 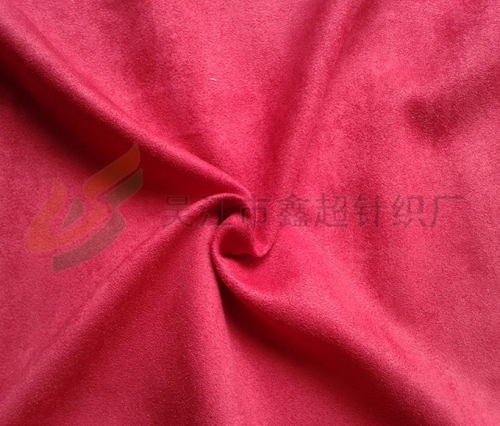 The company is located in the silk Shengze, which is called “Sunrise Wanjia, Clothing World”. 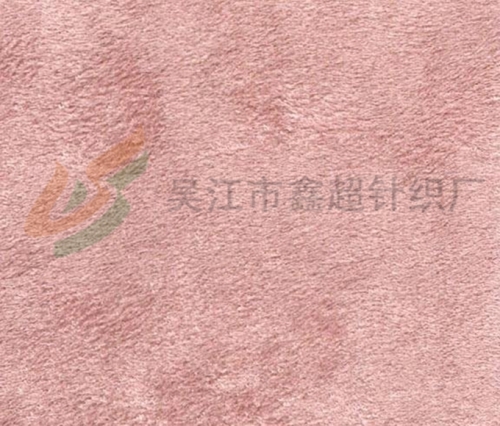 It is adjacent to Shanghai in the east, Hangzhou in the south and Suzhou in the north. 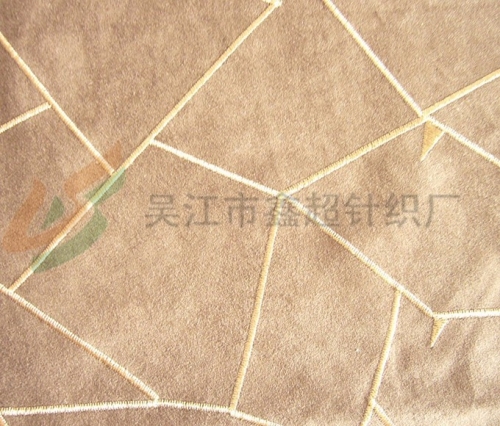 In the past 20 years, the company's employees have been adhering to the business philosophy of "quality, quality, hospitality", and the variety of products is more and more abundant. 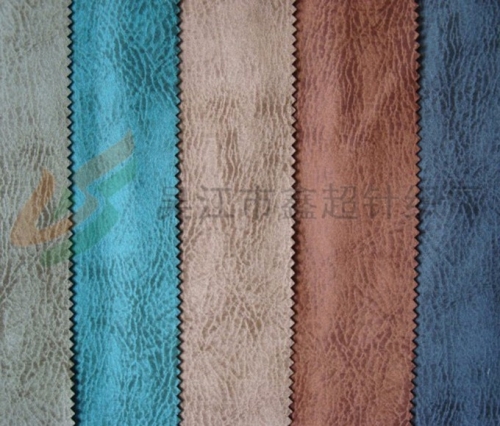 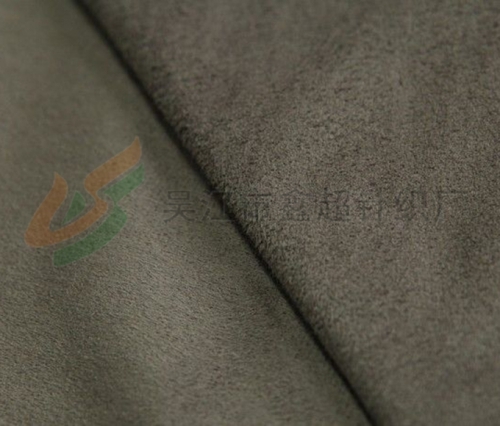 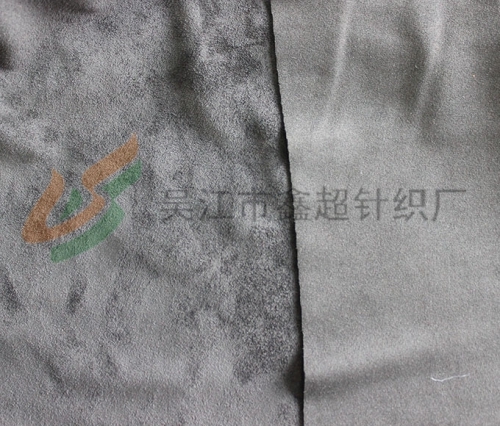 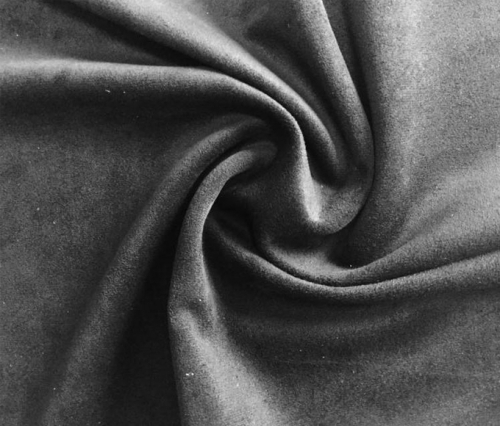 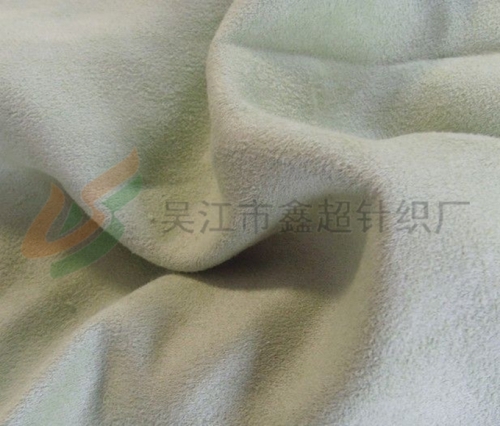 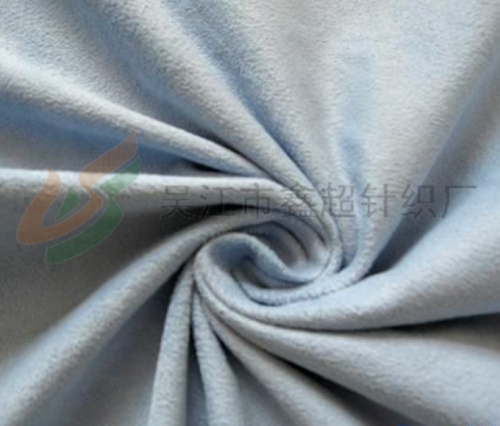 It mainly produces all kinds of jacquard fabrics, knitted suede fabrics, weft-knitted suede, for sofas. 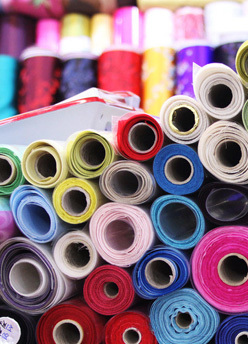 Curtains, clothing, bags, etc., the factory also has its own independent printing and dyeing factory, providing one-stop service from fabric to finished products.